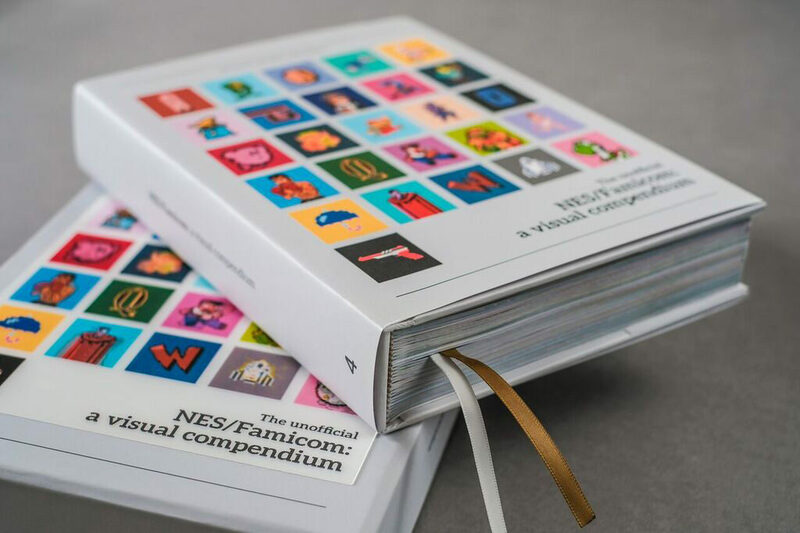 If you&apos;ve ever taken an interest in the history of home gaming, you have to check out NES/Famicom: A Visual Compendium. Designed and compiled by graphic designer Sam Dyer of Bitmap Books, this unofficial guide showcases a brilliant visual history of the classic Famicom system from Japan (released in 1983) and the Nintendo Entertainment System, or NES, from the U.S. and Europe (released in 1985). Both systems were instrumental in making home gaming a thing. Even though the compendium calls itself a coffee table book, I think of it as something different. At more than 500 pages, it&apos;s more dense than the average book you&apos;d place around the house to impress friends, and while it&apos;s mostly made up of images, there&apos;s also a ton of text to soak in. At times, the amount of info packed into this book can be almost overwhelming, but it&apos;s definitely not a novel. It&apos;s the perfect thing for skimming through, taking in the art and learning a thing or two about old games. 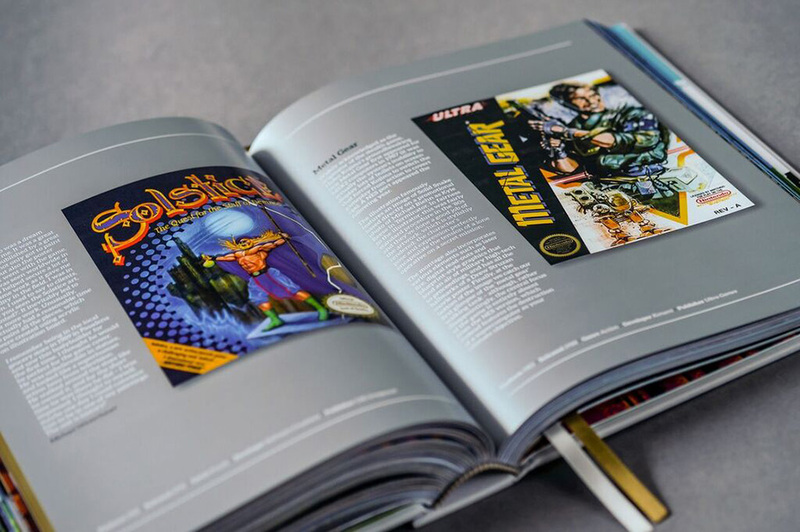 Because the game is about the NES and Famicom, as well as their games, it makes sense that the majority of the book is made up of pages highlighting the classics of the era. Each one includes the game&apos;s art (always drawn in the massive, artfully placed pixels indicative of the system&apos;s limitations) as well as a brief description. 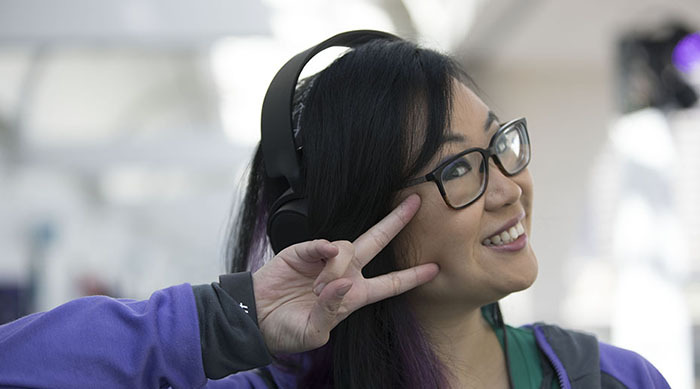 Some of these descriptions come straight from the creators of the book, but many others include great quotes from experts, from world record-breaking gamers to veteran game creators, game design professors, gaming journalists and Nintendo director Shigeru Miyamoto himself. These insider thoughts on the games, their gameplay and their development, offer a ton of awesome insights. And did we notice that some of them have awesome multi-page foldouts? This book goes through the good, the bad and the ugly of all things NES and Famicom. There&apos;s everything here, from true classics to punishingly difficult games, to games that are practically broken, ones that were honestly better when they were released on other consoles and games that never came out at all. Sprinkled throughout the book are other sections on the history of Nintendo itself, as well as the biggest companies creating games for the system at the time. Starting with Nintendo&apos;s history as a playing card company in the 19th century, it discusses the history of Nintendo. I particularly enjoy reading about the fall of the video game market in the U.S. just prior to the release of the NES, leaving the American market in the perfect place to accept a new way of gaming. The book also features a segment about the art on the boxes and cartridges of NES/Famicom games. In the early days, the art typically showcased the same boxy pixel art found in the game, but as time went on it became more and more detailed. 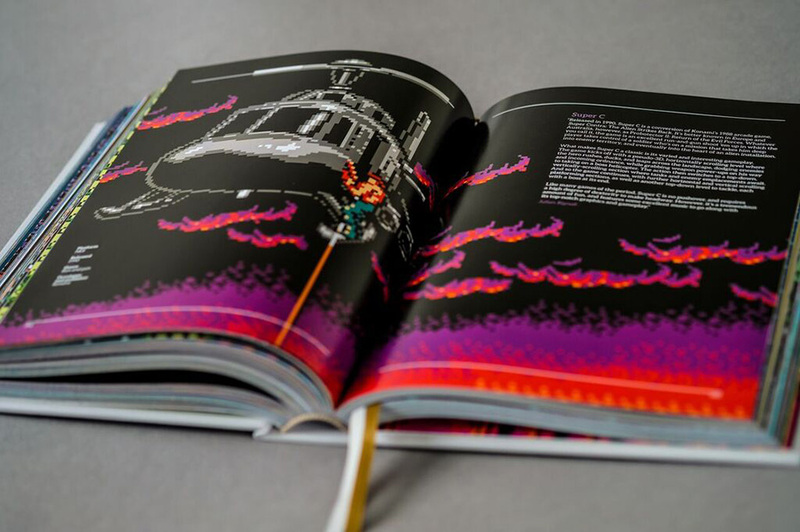 The book describes the history behind some of the box art, which helped a lot of gamers visualize a world within their games that was far more intricate than its pixels. 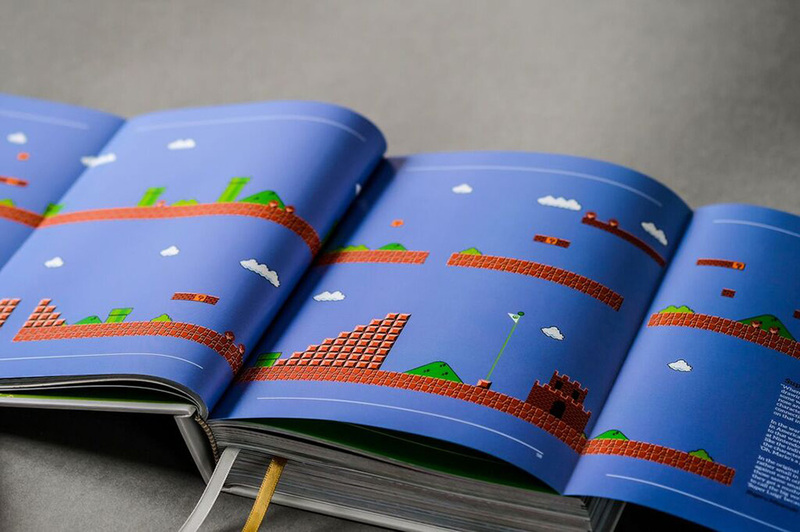 The book was crowdfunded thanks to Kickstarter, and it&apos;s clear that the makers of this book love people who love Nintendo. 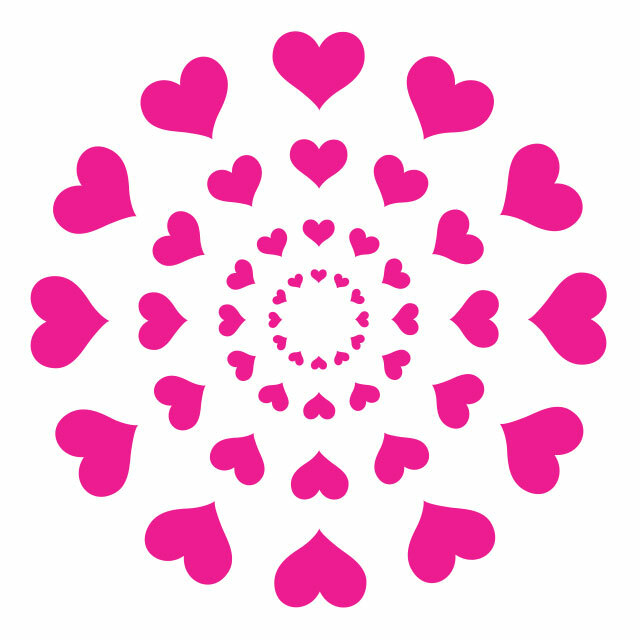 Everyone who put their money toward making the book a reality have their names in the back of the book. 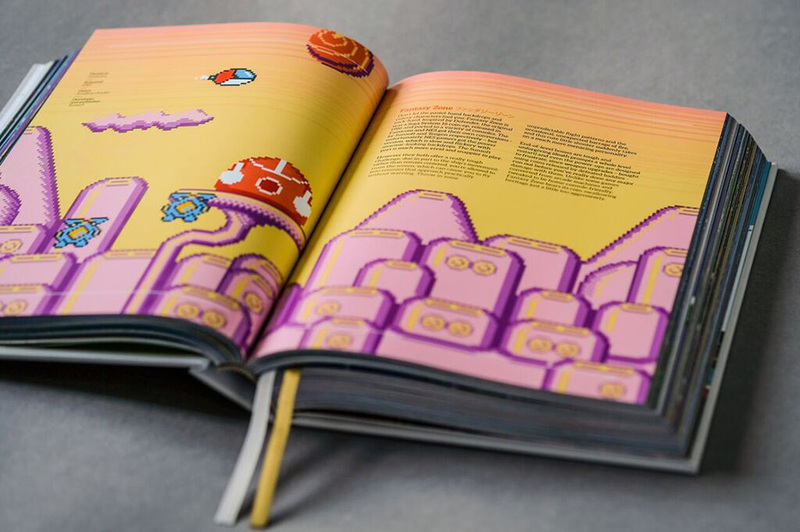 The book also celebrates fans, featuring creative fan art inspired by Nintendo and featuring a section of quotes about what the NES means to them. The book itself is also really well-made. It&apos;s got a dust jacket and huge, glossy pages with great colors. One downside—the pages are so shiny and nice that it&apos;s easy to get your fingerprints visibly all over them. I almost don&apos;t want to flip the pages because I want them to stay pristine! It&apos;s also bound with thread, not glue, so you can open it wide to a particular page and not have to worry about the pages falling out. It also comes with a protective holographic cover highlighting classic Nintendo characters, symbols and typography. I&apos;m a sucker for holographs. At £24.99 (about $31 in U.S. currency) it may be a little pricey for anyone who&apos;s not a diehard fan, but if you absolutely love the NES or you&apos;d love to learn more about the history behind your favorite Nintendo video games, this book deserves a spot on your bookshelf. 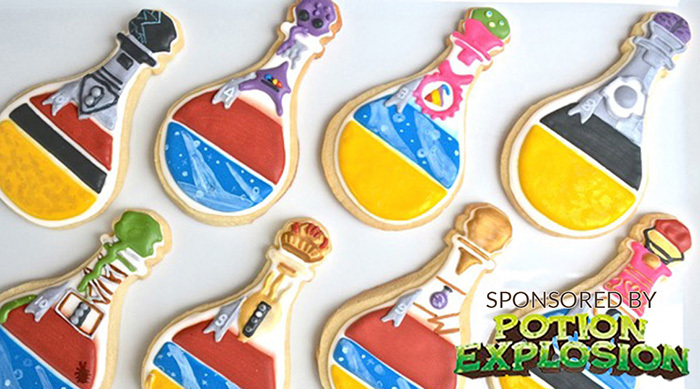 If video gaming is totally your thing, Click HERE to find out how to get your bestie into gaming, too.